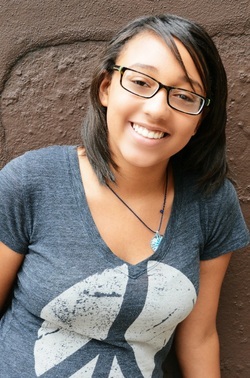 Penelope is a teen actor with many years of experience. She has been deeply involved with theater and currently is a member of a teen musical theater company in New Jersey where she has been studying since she was a child. She was recently seen as Joanie in the most recent season Golden Rule. Her favorite fairy tale is Rapunzel.